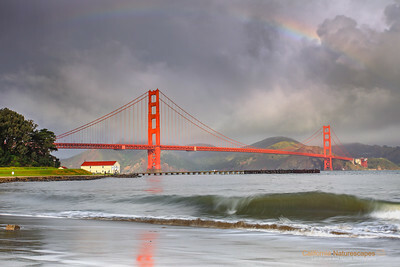 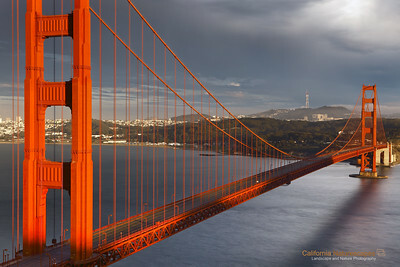 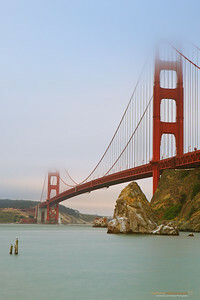 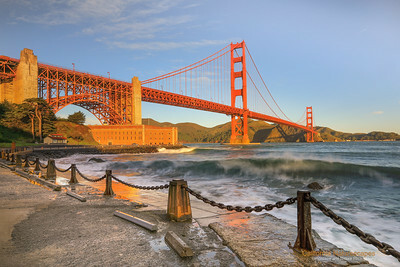 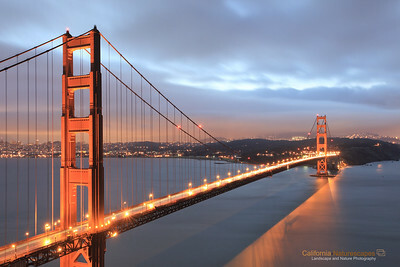 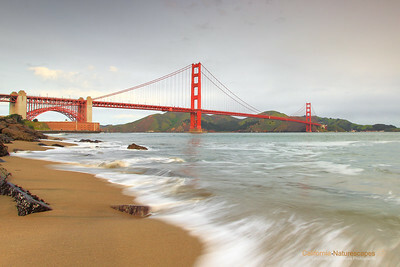 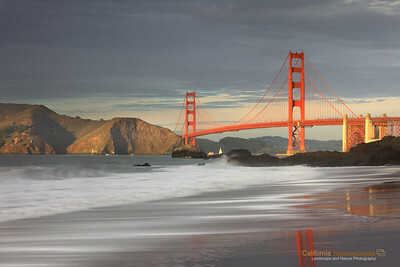 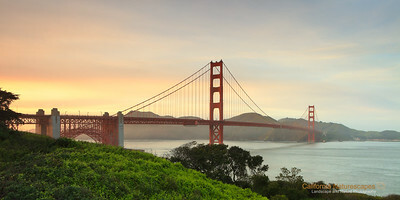 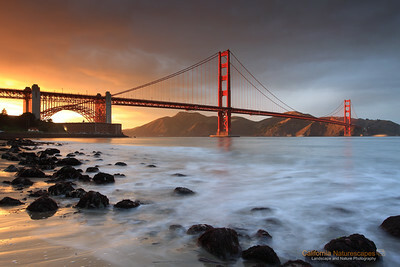 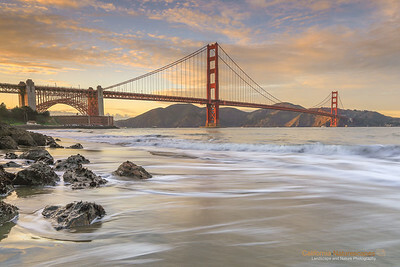 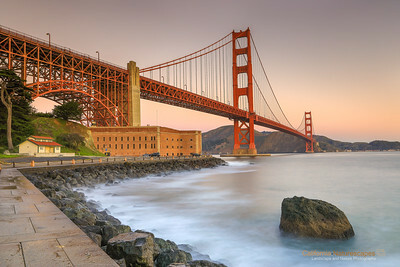 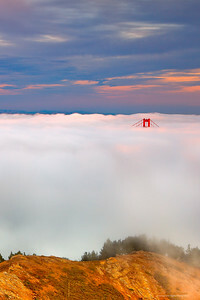 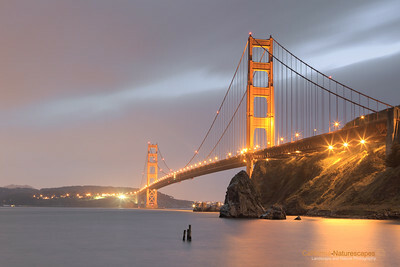 "Golden Gate: A Stormy Day"
Stormy days are often the best to venture out for photography. 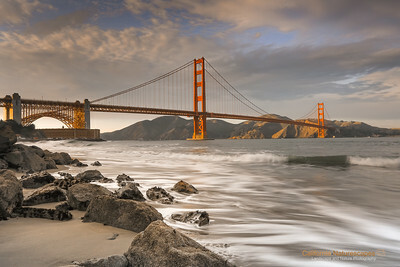 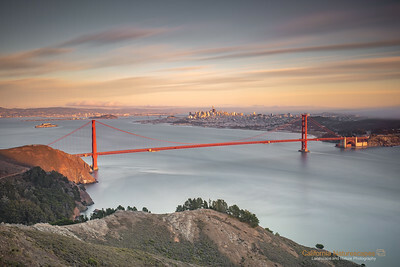 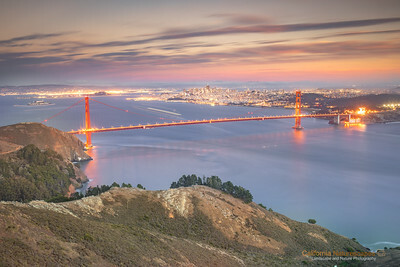 This day was no exception and I headed to my favorite spot in San Francisco at Crissy Field to shoot Golden Gate bridge in the early morning light. 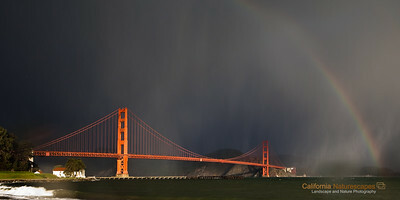 There was a break in the clouds behind me which allowed sun to shine through and lit up the bridge momentarily. 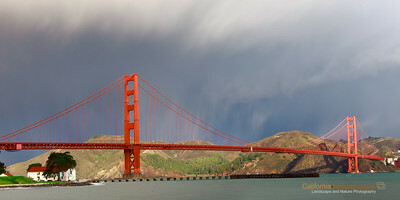 The backdrop of dark storm clouds further added to the contrast of the scene. 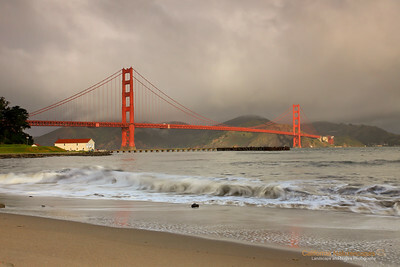 I enjoyed being here for this moment.